An HMRC investigation into your business’s finances can be very time consuming. But at Quantic Accountancy our complete accountancy service and experience dealing with enquiries ensures you are in a good position to handle and conclude expediently. Making sure your books are in good order is fundamental to your business. We can help you by ensuring your books are in pristine order, should they come under scrutiny, dealing with HMRC, so you do not have to. 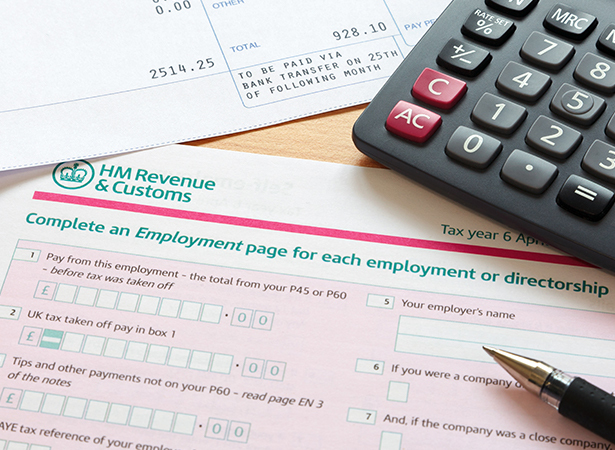 How will our HM Revenue & Consumer Enquiries service help your business? We can help you by ensuring your books are in pristine order, should they come under scrutiny, dealing with HMRC, so you do not have to.